Discover the excitement of big city living in the Valley of the Sun. 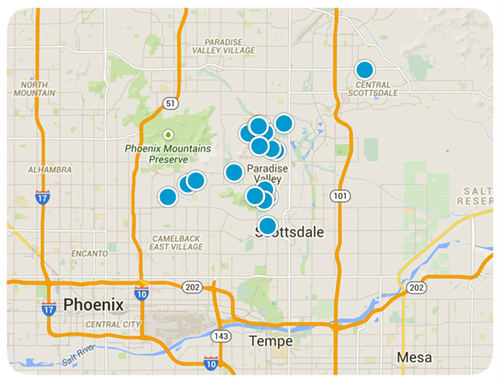 Below you will find the latest urban loft communities located throughout the greater Phoenix metro area. If you are seeking that warehouse feel or the luxurious high rise with floor to floor glass, you are sure to find it here. Start your search now. By the way we are here to help you along the way so don’t be afraid to ask any questions.